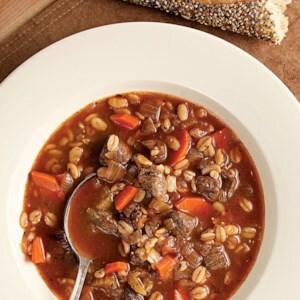 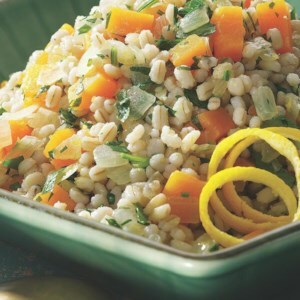 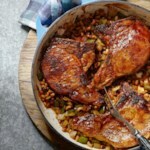 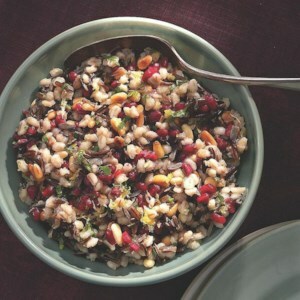 Barley is a nutritious and hearty whole grain that’s inexpensive to prepare. 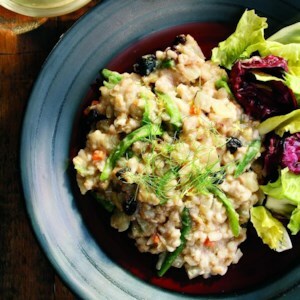 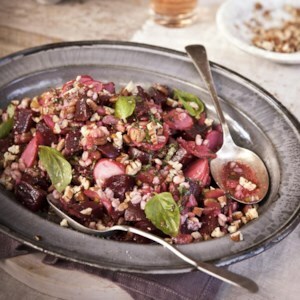  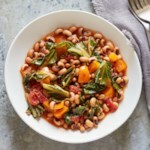 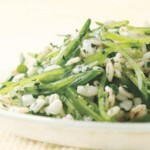 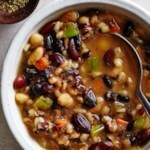 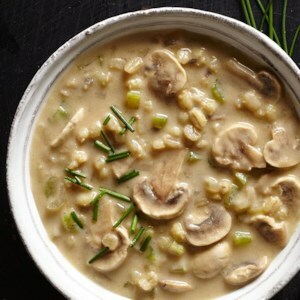 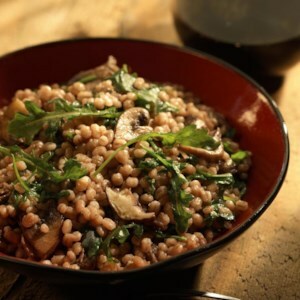 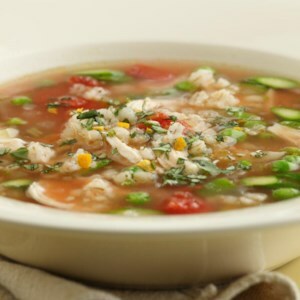 Our healthy recipes for barley risotto, barley salad and barley soup are loaded with fiber and easy to cook. 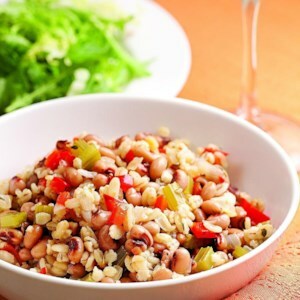 Try our Barley Hoppin’ John tonight for a quick Southern-inspired meal or Cream of Mushroom & Barley Soup for a satisfying whole-grain supper. 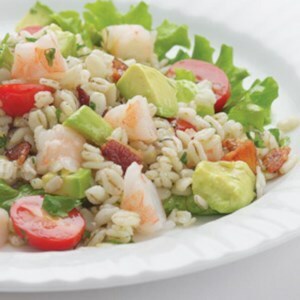 Download a Free Rice Recipe Cookbook!